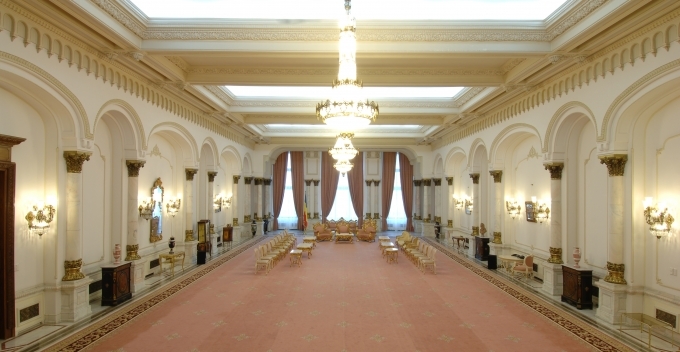 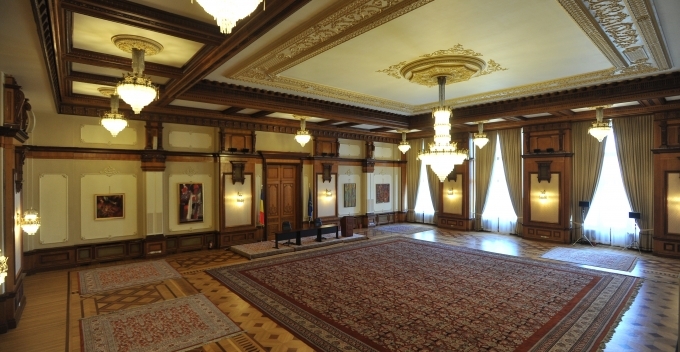 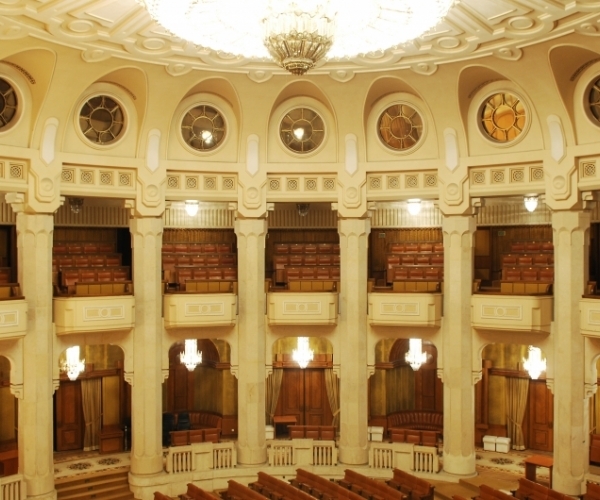 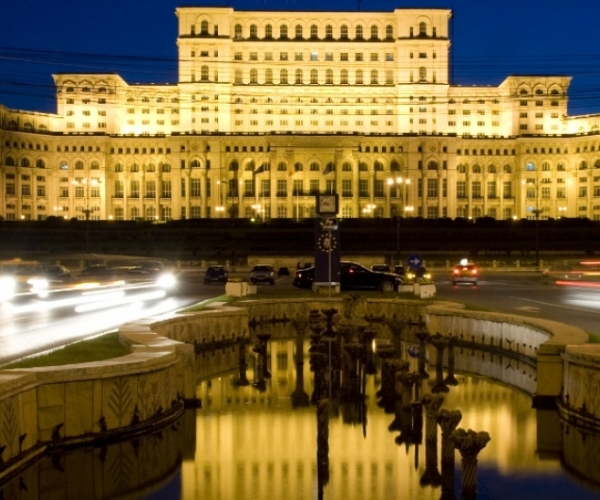 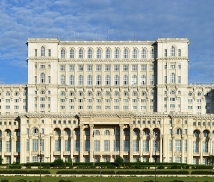 symbol of democracy hosting the Chamber of Deputies, the Senate, the Constitutional Court, the Legislative Council, etc. 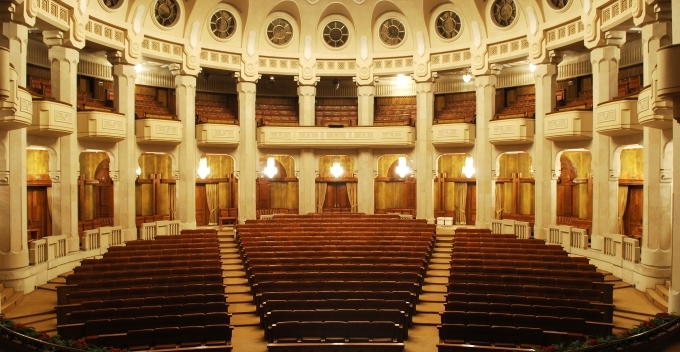 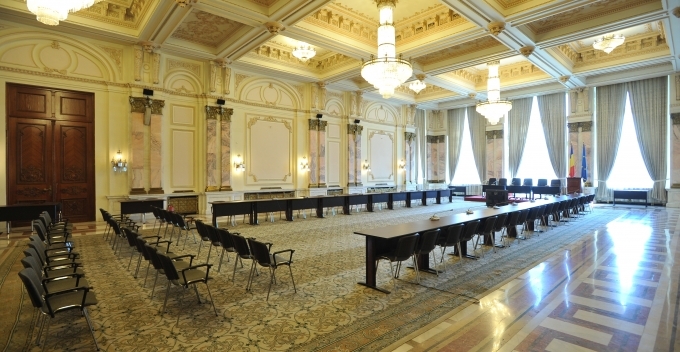 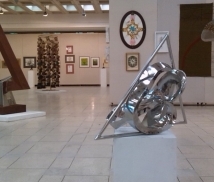 comprises luxurious rooms that can be used for a variety of events: congresses, exhibitions, symposiums, receptions. 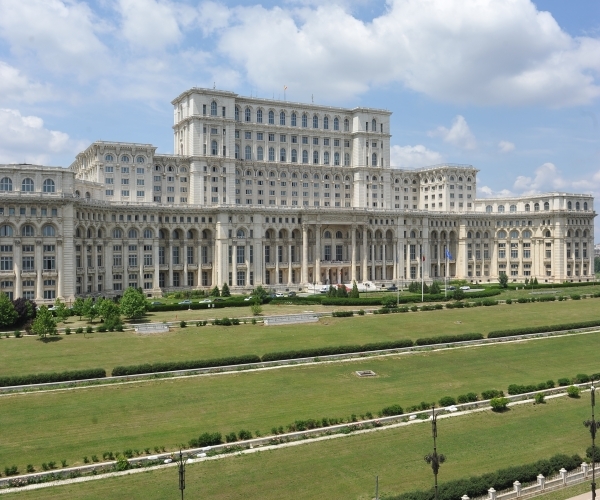 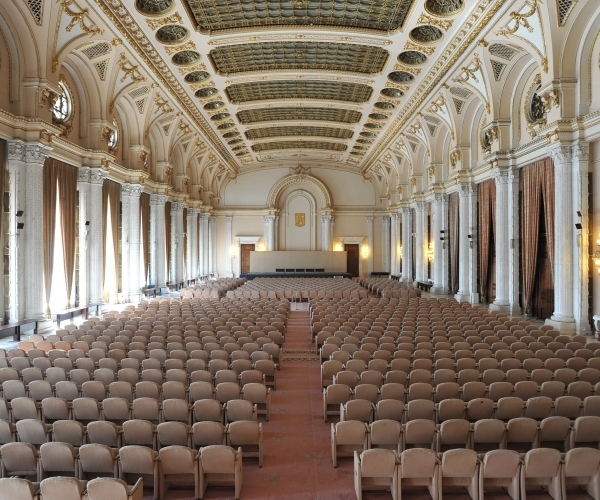 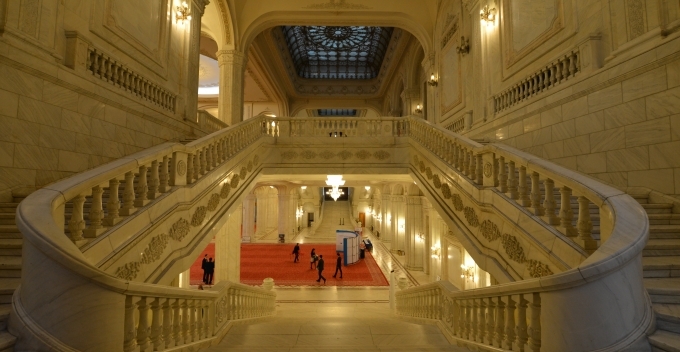 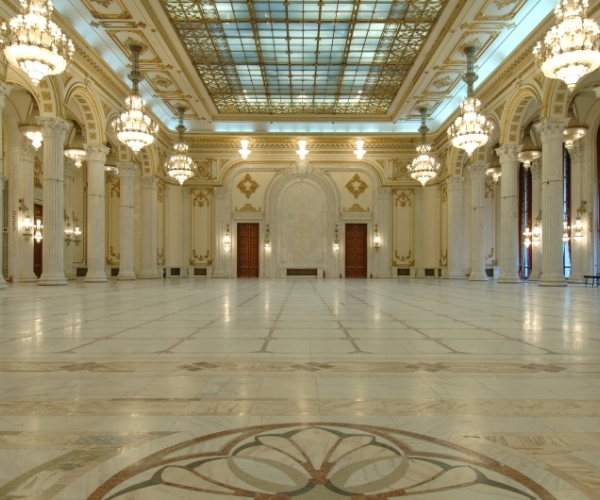 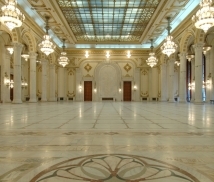 comprises 8 conference halls with a capacity ranging from 60 to about 1200 people and a total area of 10.000 sq.m.